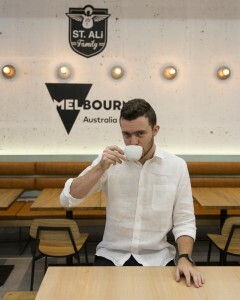 St Ali brings Melbourne cafe culture to Jakarta as it opens doors to its first South East Asia location. 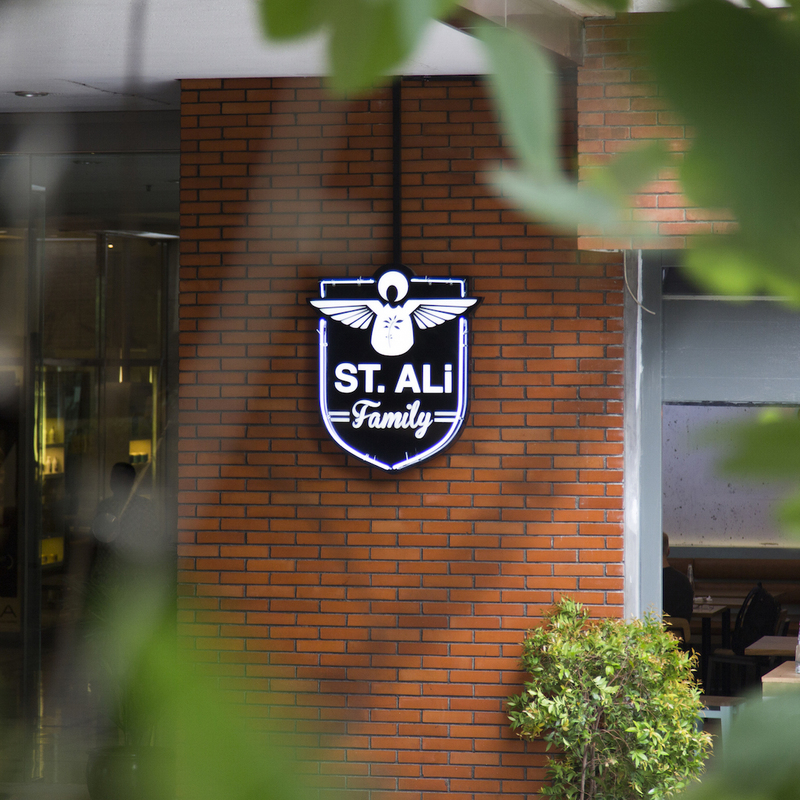 Open for business on February 2nd in the Indonesian capital, owner Salvatore Malatesta has exported his award-winning coffee team, Matt Perger, Ben Morrow and Lachlan Ward, to provide the complete St Ali experience. The opening is the result of a much-anticipated collaboration with Common Grounds Roastery in Jakarta. The venue grew from the collaboration in September 2014 by St Ali and Common Grounds Roastery. An instant rapport developed between the two cafes – St Ali’s characteristic command of coffee and Common Ground’s genuine enthusiasm for speciality coffee. 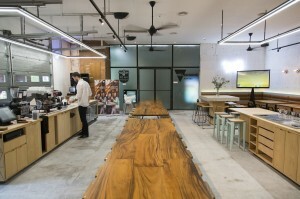 The café is located at the modern entertainment center Setibudi One, Kuningan, in South Jakarta. The interior pays homage to ST Ali trademark urban coffee warehouse with a modern & sophisticated twist of geometric shapes, pale wood finish and wide open space arrangement. The food is authentic to that of the South Melbourne store, with the addition of local produce that South Jakarta has to offer. The full menu carries across Melbourne’s brunch culture of all-day breakfast and includes the iconic ‘Avo on Toast’. Personally supervising the kitchen is St Ali/Deadman Espresso chef, Mark Richardson. Kitchen open: 7 am – 4 pm.